Hey guys, Nathan Goodfellow here. In 2018 I am presenting a unique opportunity for Austin artists! As a long-time member of the Austin art community I would love an opportunity to give back to all the amazing art that has inspired me over the years. I would also like to help promote both vetted and upcoming artists. Are you interested in having your artwork photographed or filmed in 360? 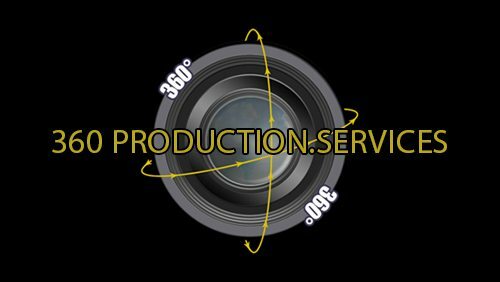 I am offering to take 360 photos or video of your art to promote on Facebook, Street View, YouTube and in other social media venues! By completing this form you must agree to allow me to use photographs of your artwork. Please, be sure to also include a URL so I can best promote you and your work! Don’t forget to be very specific about when and how I can see your art! This submission is open to: Painters, Photographers, Sculptors, Bone Compilers, Singers, Songwriters, Musicians, Folk Art, Visual Artist, Dancers, Entertainers, Anyone who lives in Austin and considers themselves an Artist is welcome to submit their information! This form is for the sole purpose of capturing artwork in the Austin area in 360. Your contact information will not be distributed or sold for any other reason. I make no guarantee I will be able to make your event or visit your artwork, but I will do my best to cover as many of the submissions as I am humanly able to! If a ticket is required in order to view your art, getting me free admission (and possibly my kiddos as well?) will greatly increase your chances of being included! For guaranteed coverage, book us for your event! Tell me about your art! What is the best URL to share for your artwork? Detailed Location Information - Where is your art specificaly, how will I recognize it, address, ect. Description of Artwork & Display Time-Frame & Additional Details - I need all the details so I can ensure I'm taking the proper photo! Terms and Conditions Terms and Conditions By submitting this form you agree to give me permission to photograph and publish your work on this website as well as my social media venues including: Facebook, Instagram, Twitter, LinkedIn, Tumblr, YouTube, Veer, and more!